Construction is set to begin soon on one of our most recent affordable housing projects- Lakeview at Victoria Park, located in Waldorf, MD. 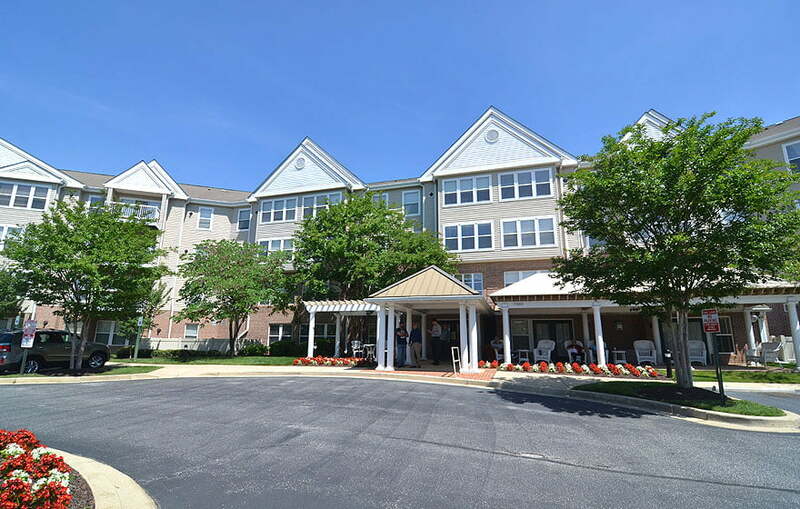 Submitted to MD DHCD’s Multifamily Program and Rental Housing Works Financing, the scope involves updating finishes, cabinets, plumbing and lighting fixtures, and mechanical systems for all 108 units in the building. Additionally, RPH created plans to renovate 6 of the units to be UFAS/ANSI compliant, and designed updates to the community rooms, laundry rooms, gazebo, and other common areas. This project serves the elderly, which means the accessible path was an especially important focus. We worked closely with the civil engineer to ensure that the front parking and drop-off areas are properly regraded to enable easy access for all residents to their vehicles and public transportation. We are excited to see how improvements on the interior and exterior of the building will enhance the lives of the people who live there.